What better way to spend your afternoon than sipping champagne and adorning yourself with diamonds? Well, that’s how we spent the weekend at Hancocks with some of our favourite fashion bloggers. The lovely ladies were invited to our store on King Street for an exclusive look at our Georg Jensen collection and to take part in a seminar from royal jewellery expert and long-standing Hancocks team member, Rosemary McIver. Beginning with the Georg Jensen range, which starts at £100, we illustrated how accessible this fine jewellery is to younger women looking for a little touch of luxury. Hand crafted in Denmark, each piece embodies the 110 years of heritage that the company upheld and maintains its high standard of excellence. Taking inspiration from travel and architecture, the range we shared displayed subtle hints of art nouveau. A particular favourite for the group was the stunning Georg Jensen Moonlight Grapes bracelet. Crafted from sliver, the piece has a hidden clasp (a feature on most of the range) to ensure that an unsightly link doesn’t distract the eye from the overall design. Rosemary, a fellow of the Gemmological Association of Great Britain and member of the Society of Jewellery Historians, explained the links between the brand and royalty. The Georg Jensen Company is by appointment to Her Majesty Queen of Denmark and has been much loved for many years by the elite. 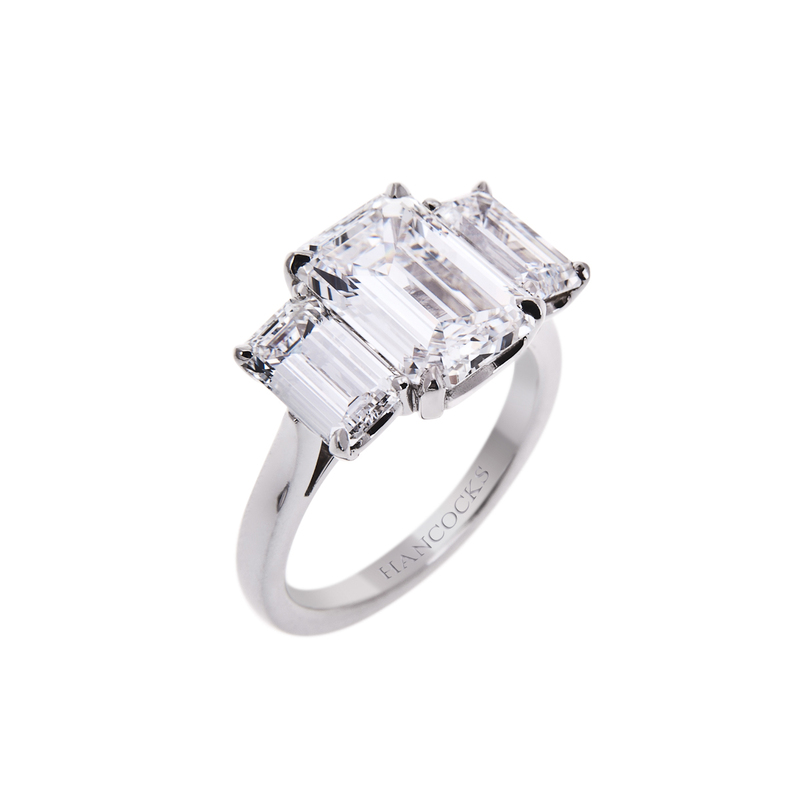 The collection features pieces in conventional styles at reasonable prices, capturing the hearts of anyone who happens upon the sparkling shop window. As you well know, jewellery is subjective and we often attach memories and well wishes when we purchase such significant pieces. With that being said, this collection is perfect for those events that you’ll want to cherish forever; passing your driving test, starting university or perhaps even finishing your degree! 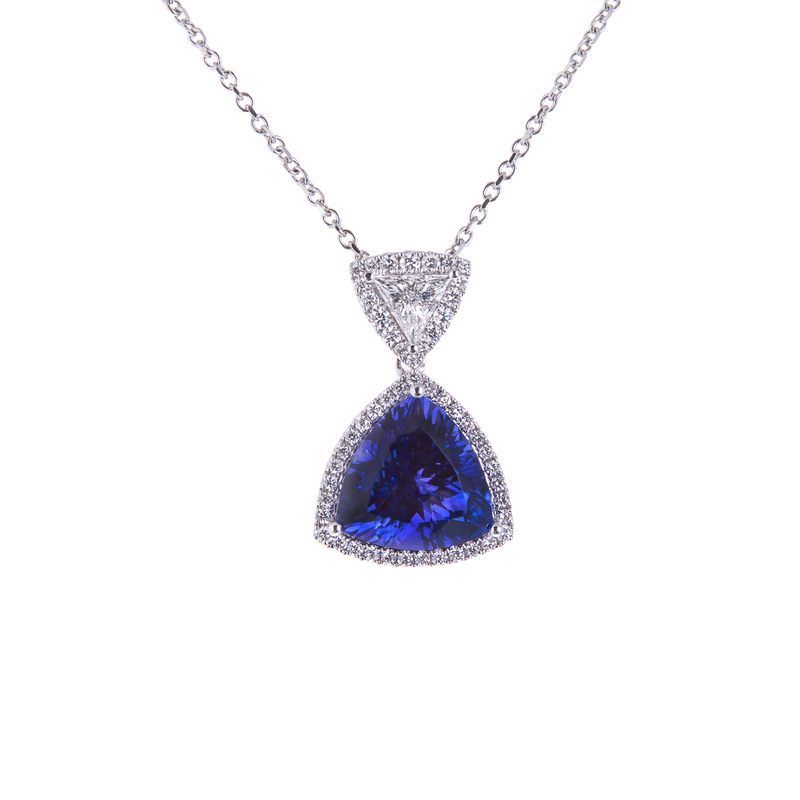 We swiftly moved on to our exquisite diamond jewellery. These unique pieces are the epitome of true luxury and each delicately crafted accessory features high clarity and colour gemstones. 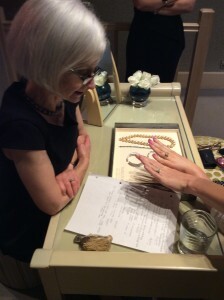 Rosemary relished the opportunity to offer the wonderful ladies a glimpse at our fancy yellow diamonds. 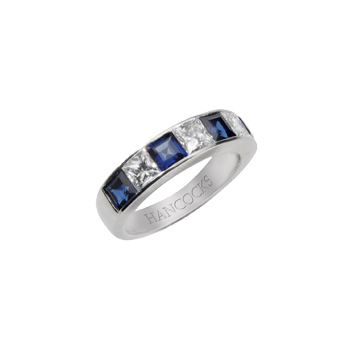 Naturally coloured, these rare stones have all the fire of a clear diamond but hold a deep canary yellow shade. 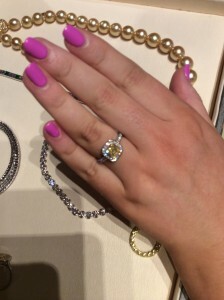 Our collection of yellow diamonds is one of many reasons why Hancocks is internationally recognised, despite exclusively residing in Manchester. After an enthralling look into the history of Hancocks and our collection, we opened up the discussion for a Q&A. This gave us a chance to discuss with our fellow fashionistas just what they thought of the pieces and how they perceive accessories as part of everyday wear. Above all it was a pleasure for the Hancocks staff to hear the thoughts of young fashion leaders. From discussing the origins of our love for diamonds, to learning the practical elements of looking after these precious items after purchase – the talk covered all bases to inspire those in attendance. Hancocks would like to thank Danielle, Hannah, Katie, Lily, Rosie and Sally once again for attending our very first event and sharing our passion for beautifully crafted jewellery.